Johannesburg will in December join New York, Atlanta, London and Paris as cities hosting global Afropunk events. The first batch of performers for the inaugural festival on December 30 and 31 – “two nights of music, style, art and food” on the city’s Constitution Hill – was announced by Sal Masekela at an event at Constitution Hill’s Women’s Jail. The site of the notorious Old Fort Prison Complex and the Constitutional Court is a powerful choice of venue. The hill has seen it all: violent criminals and political prisoners, including Nelson Mandela and Mahatma Gandhi, held side by side, as well as all the goings on in the highest court in the land. 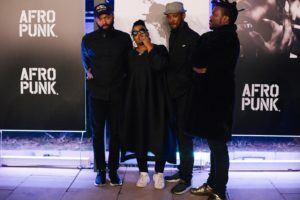 Dawn Robertson, chief executive of Constitution Hill, was quoted as saying this place of injustice, brutality and the violation of human rights as well as of solidarity and democracy is a “most fitting home for Afropunk”. 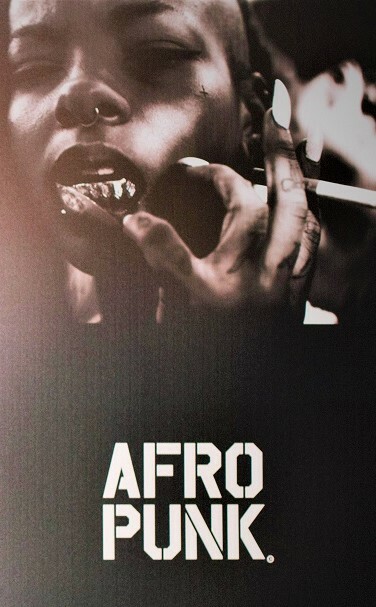 The Afropunk Festival – the first of which was held Brooklyn, in New York, 14 years ago – is described as a “musical institution, defining culture in the music world for more than 14 years, a triumph of multiculturalism and diversity for people of all races, genders, colours, creeds and tastes”. 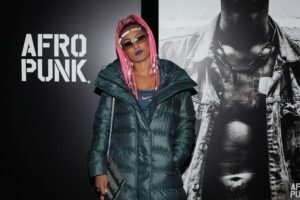 Johannesburg is seen as a “natural fit” considering Afropunk’s “desire to make connections throughout the diaspora”. “The Afropunk mindset is less concerned with genres and pigeonholes, than the strength and unity of otherness. 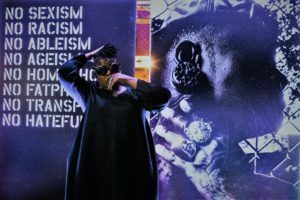 “Modern South Africa is proof of the victory of otherness over historical precedent, and of the country’s desire to mould a society based on virtues that are at the core of Afropunk,” the statement added. “We are excited about collaborating with South African artists, audiences and service providers in a similar way as we do in America and in Europe, as we establish Afropunk in Africa,” said festival co-creator Matthew Morgan. 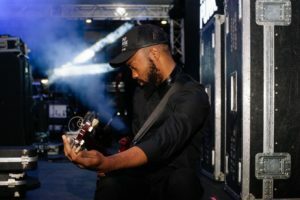 He said music at the Afropunk Johannesburg celebration would be “thoughtfully curated” and include house, kwaito, punk, hip-hop, soul, reggae, roots, pop and other genres. The event is scheduled to culminate “in an unforgettable New Year’s Eve party in this awesome African city”. Artists who have performed at past Afropunk festivals include Grace Jones, D’Angelo, Mos Def, Lauryn Hill, Lenny Kravitz, Erykah Badu and Ice Cube. The early line-up for the three stages at Afropunk Johannesburg includes: Solange, Laura Mvula, King Tha vs. Blk Jks, Theo Parrish, The Brother Moves On, Spoek Mathambo, Black Motion, God’s Sons & Daughters, Manthe Ribane & OKZharp, DJ Lag, Urban Village, Nakhane Toure, Nonku Phiri and TCIYF. This year’s theme is We, The People, the phrase that starts both the American and South African constitutions. 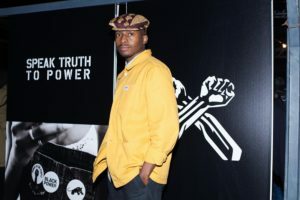 It was chosen to coincide with Afropunk’s first outing in Johannesburg … “which makes the Constitution Hill venue even more poignant,” said Morgan.